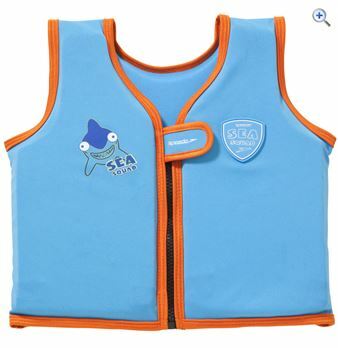 This Speedo Kids' Sea Squad Float Vest is designed help to build your child's confidence as they learn to swim.It has been manufactured to the meet strict European Standards, being safe to use in the water where the wearer is within their depth. The Speedo Tri range is designed to offer the perfect balance between performance, functionality and comfort. The Comp Tri suit combines performance materials with understanding of the human body to deliver a singlet which performs exceptionally well across all phases of a Triathlon race.Versatile sportswear for exceptional performance.Features:*Structured Compression panel: Strategically placed double layered fabrics improve posture and performance, especially during the late stages of the run. *Jet mesh fabric: Wicking, moisture management and ventilation. Low profile mesh, creates less drag in the water and air. *Air Vents-Air tunnel panels provide ventilation from the front to the back during the cycling and running phase, as well as increase proprioception if worn during the swim phase. *Reflective Prints-For optimum safety when racing and training in environments with low visibility. *Three pockets. 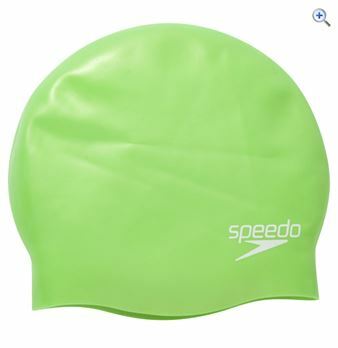 Speedo performance swimming suit ideal for regular training and fitness. The original watershorts since 1928. Authentic in Speedo's heritage, confident in their approach and innovative in their design, Speedo's watershorts are the 'The Original Watershort'. All of Speedo's watershorts benefit from being quick drying, for superb comfort. They are all water repellent, so that your shorts stay light and easy to move in. All women should look and feel great in and out of the water. That's why Speedo have created the Sculpture Swimwear collection which is designed to give women confidence by smoothing, shaping and supporting the body to enhance feminine curves. The classic Crystalsun is great for achieving a balanced, flattering and feminine shape. The bandeau shape neckline can enhance and flatter a smaller bust, whilst the halterneck style visually balances out the hips. The long line and lower leg elongates the body and brings a touch of Hollywood glamour to this flattering style. The gentle gathers visually disguise any lumps and bumps. Speedo's Sculpture range is made for swimming and lasts up to 10 times longer than other swim fabrics, making this swimsuit the perfect choice for spa breaks, holidays, and pool sessions. Speedo clear strap goggles with blue lens. Speedo Sculpture shapes, controls and supports in all the right places for a natural, flattering fit that gives true body confidence in or out of the water. Speedo don't just use panels to shape, instead their expert fabric technologists and designers have combined exclusive all over shaping fabrics with clever visual detailing, using colour, print and texture to create swimwear which fits, flatters and looks and feels as comfortable as a second skin. Speedo mesh lined water shorts. Speedo Swim Shorts are perfect for holidays, swimming and days at the beach. 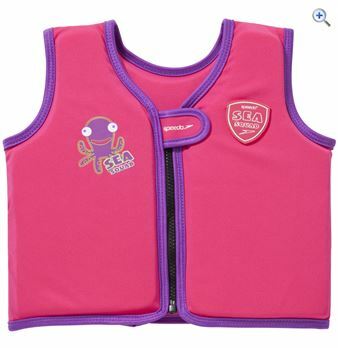 Their water repellent fabric and clever pocket drainage system means that they won’t waterlog or collect sand, no matter how much fun you have in the pool or sea.